We offer the largest inventory of new, used, and vintage acoustic stringed instruments in New England. 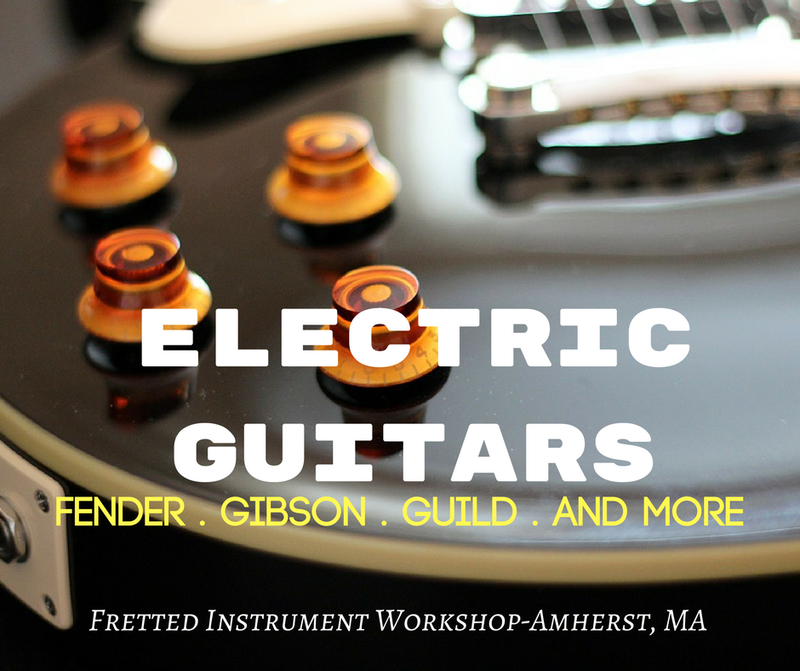 Fretted Instrument Workshop serves Boston, Massachusetts from the center of the state with the largest inventory of acoustic stringed instruments in New England. We have an ever-changing selection for beginners, intermediate and professional players. Our inventory also appeals to collectors. Strings and accessories (tuners, cases, pick-ups, books and more) are also well stocked at our store. Fretted Instrument Workshop is your source for instruments near Boston, Hartford, and Providence. We take pride in our expansive selection and the quality of every piece. Below is a small sample of the instruments that we offer in-store. Please call to tell us your needs and we will make suggestions based on our wide in-house selection. We also provide assistance in finding rare pieces. Fretted Instrument Workshop's experienced staff is always happy to help navigate the world of acoustic instruments. "We are conversant in blues, bluegrass, jazz, old-time, and rag-time. Call us for questions about our instruments or stop by our shop in downtown Amherst to talk." Enter through the front door and walk up the stairs. If you are unable to stop by our Amherst location, please call us with your inquiry. Telephone is our preferred form of communication with clients.